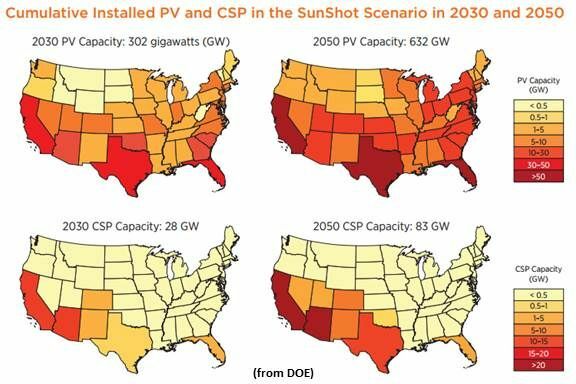 A new $60 million investment into the SunShot Program by the U.S. Department of Energy will extend the federal government’s commitment to bringing solar costs down. The SunShot Program, initiated by the DOE in 2007, has leveraged $104 million in federal money to generate more than $1.7 billion in private sector investment. 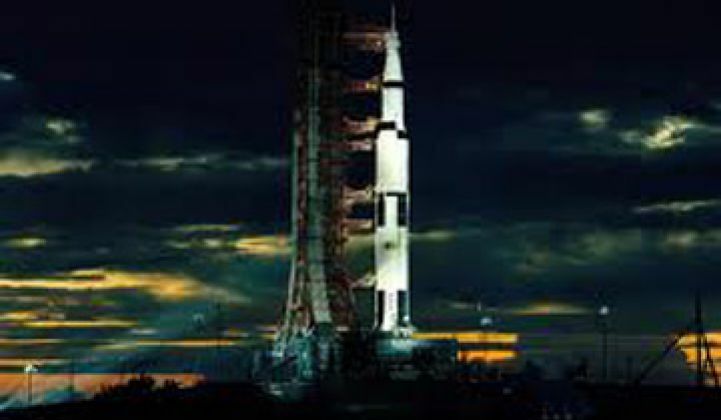 It has incubated the emergence of 58 U.S. startups. That is, according to the DOE, almost $18 of private sector buy-in for every dollar of taxpayer support. 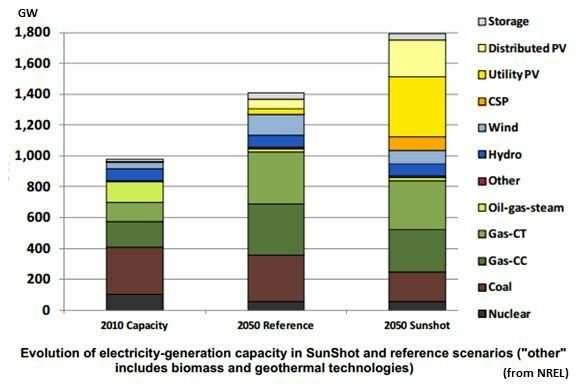 The long-term SunShot vision is for the U.S. to get 14 percent of its electricity from the sun by 2030 and 27 percent by 2050. Electric Power Research Institute ($873,347): For the study of high-penetration-solar future scenarios in the southeastern U.S. Finally, $1 million went to Delaware State University and the University of Texas at San Antonio to grow solar energy research and education opportunities for minority students.